The famous colours of Tulloch again graced the winners stall as speedy two-year-old STAMPE (pictured) broke his maiden in style at start No.3 with an impressive win at Doomben today. The son of Whittington overpowered the well-backed favourite Neptune’s Spear to score comfortably courtesy of a peach of a ride from Jeff Lloyd. The win followed a creditable fifth first-up in the $125,000 Listed Phelan Ready Stakes (1110m) and a third at the Sunshine Coast. 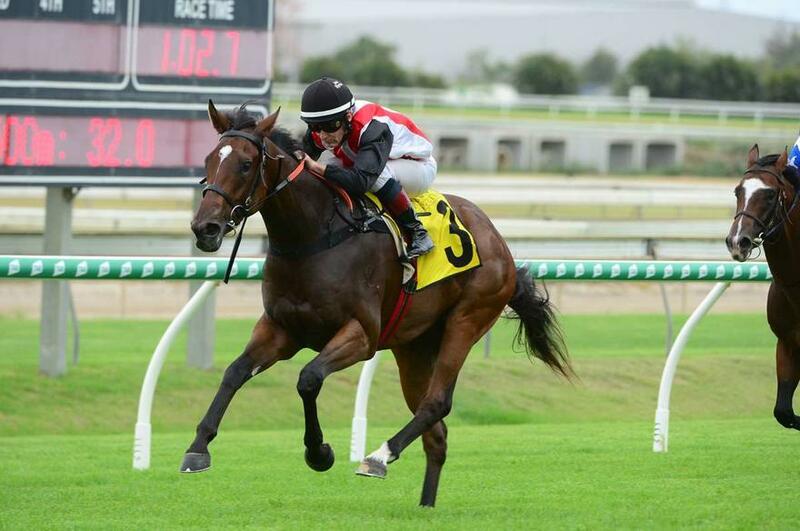 From three career starts, the gelding has now won over $31,500 in prizemoney.